If you love the idea of standing at your desk and all the associated benefits but a new office fit-out isn't in your company's near future, Tonic is your solution. 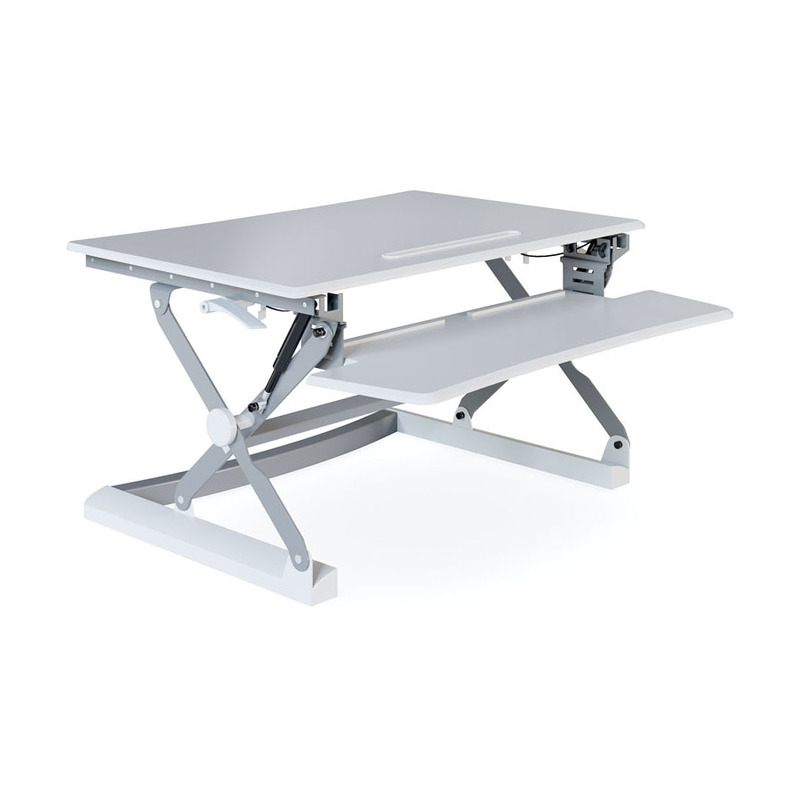 Available in 3 sizes to suit every desk, Tonic simply sits on your existing desktop and can be easily raised or lowered to the desired height by pulling two handles. 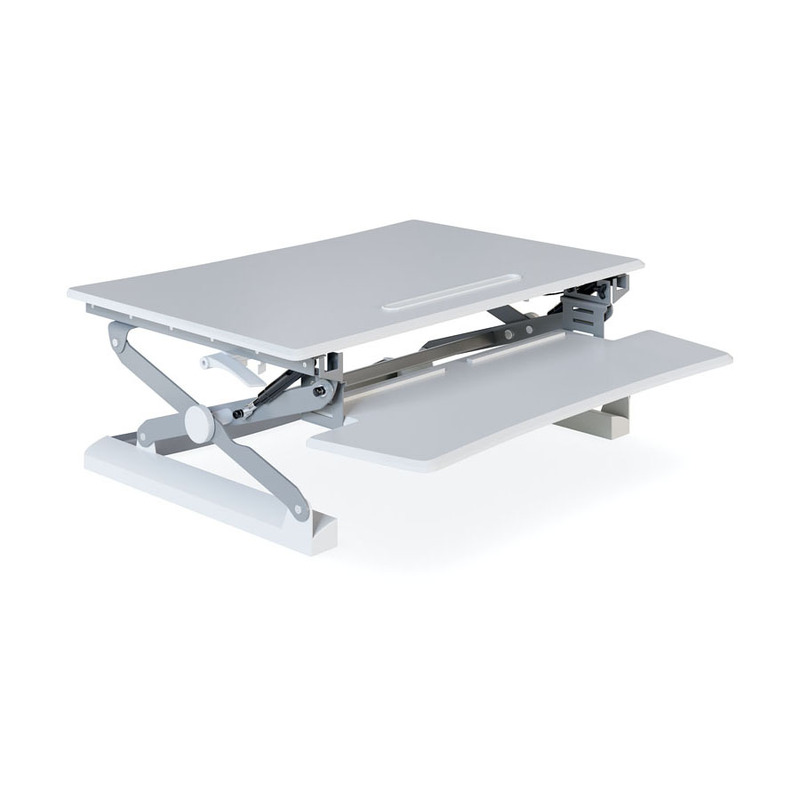 The advanced gas lift mechanism ensures a smooth and easy transition from sit to stand. 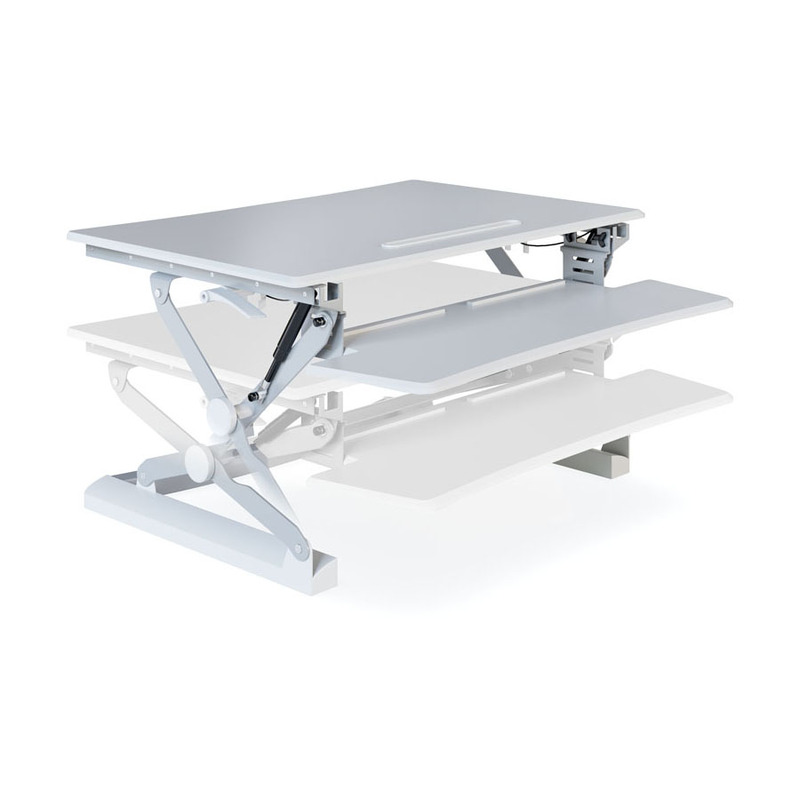 Featuring two platforms and a phone / tablet recess, Tonic provides a generous work space for your monitor, keyboard, mouse and all your day-to-day necessities. 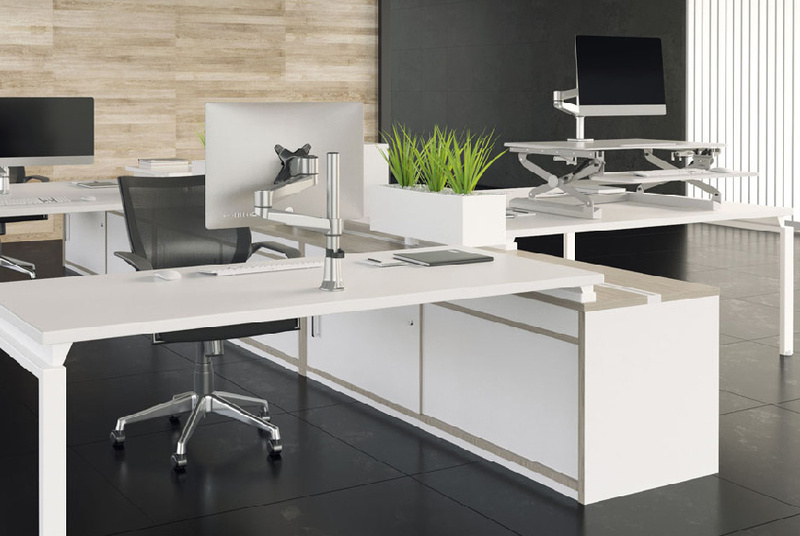 With minimal installation required, Tonic is a simple and cost effective alternative to fully height adjustable workstations that lets you turn your workday into an active day. To find out more about Tonic, enquire here or you can also order one online today!